Even in the wild world of statistics about how climate change is transforming the Arctic, this one stands out. To reach that conclusion, Pendleton and his colleagues relied on Baffin Island’s ice and the bizarre quirks of geography that have allowed it to reveal its secrets. The island is home to deep fjords and high plateaus, the latter of which are covered in ice caps. Ice caps are huge hunks of ice much like glaciers, but there’s one key difference. Where glaciers flow and grind down on the earth beneath them, ice caps are static. That means whatever’s on the ground when they form gets preserved rather than getting ground to dust. For ages, ice has occupied the plateaus and walls of Baffin Island. In some summers, there would be melt, but in general low temperatures and snow has kept things pretty much at equilibrium. Now, climate change has upset that equilibrium, causing the Arctic to heat up at twice the rate as the rest of the world. 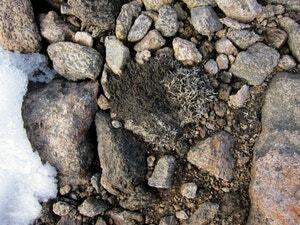 That’s led to more summer melt, which has exposed moss and lichen at the margins of the ice caps. Pendleton and others collected samples from around 30 ice caps and conducted radiocarbon dating to determine their age. 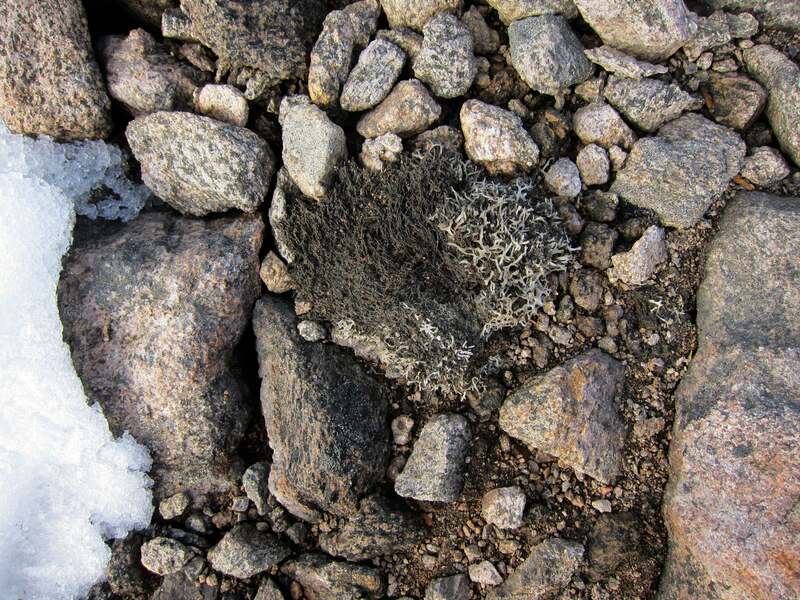 The findings show the mosses are at least 40,000 years old (and on a wild side note, some of the mosses have been taken back to labs and brought back to life as Arctic zombie plants). But here’s the thing: 40,000 years is close to the edge of history you can probe with from radiocarbon dating. It also happens to be smack in the middle of a glacial period. That led Pendleton and his colleagues to scour other records, including nearby ice measurements from Greenland. By cross-referencing with the plants, they show that the area has been covered by ice a lot longer than 40,000 years and that summers of our new climate are likely more blistering than anything in roughly 115,000-120,000 years. 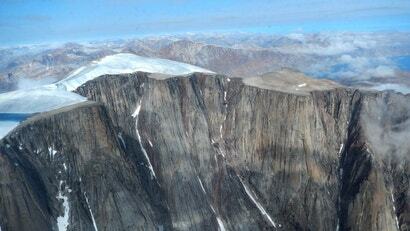 As ice caps recede even further, they could expose even more ancient landscapes. By refining their measurements, scientists can then predict how the Arctic will look as climate change continues to reshape it. Pendleton said even without the radiocarbon dating, it’s clear how rapidly Baffin Island is shifting into a new state. Each year, changes become more visible to the naked eye. “To be able to see it and walk on the ice cap and understand we’re in a time that’s exposing landscapes that haven’t seen sunlight in possibly 120,000 years, that has a profound effect,” he said.